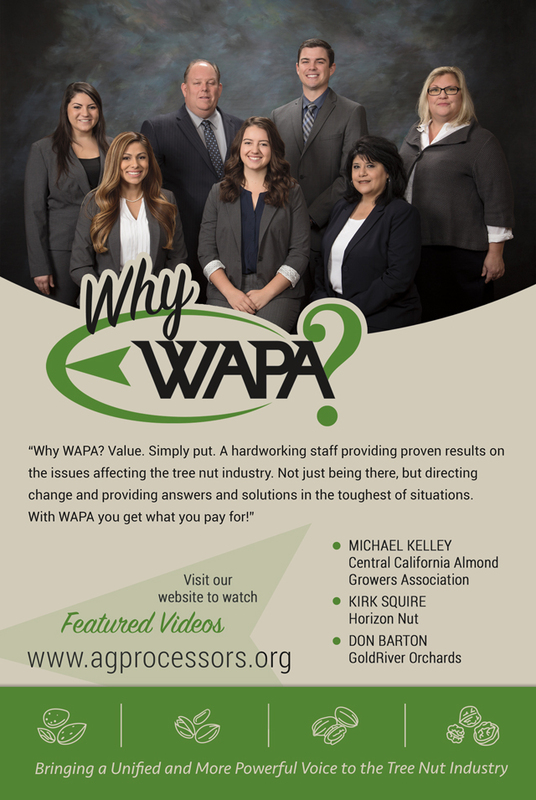 "The air district said no but WAPA said YES!" 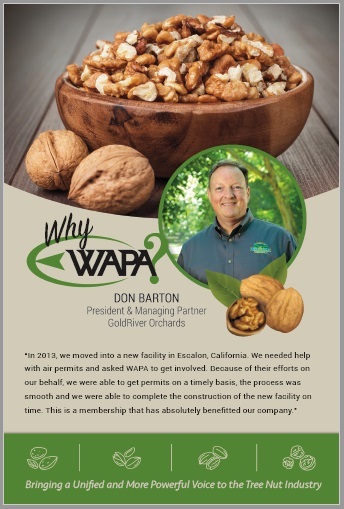 "Through WAPA's involvement on the composting rule they were able to pull the entire industry out of the regulation." 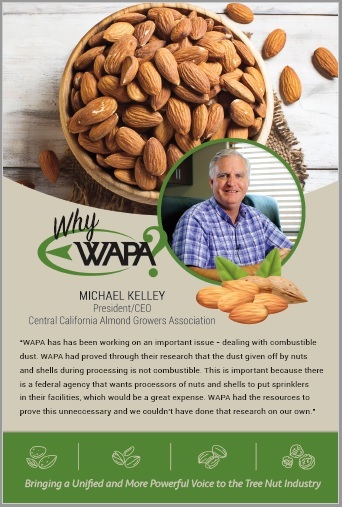 "We are proud members of WAPA and recognize Roger and his staff as the “go to” organization addressing any and all issues effecting almonds and all other tree nuts in California. Their representation, when advocating on our behalf in Sacramento and at the Federal level, is critical for our success and I feel our future existence. 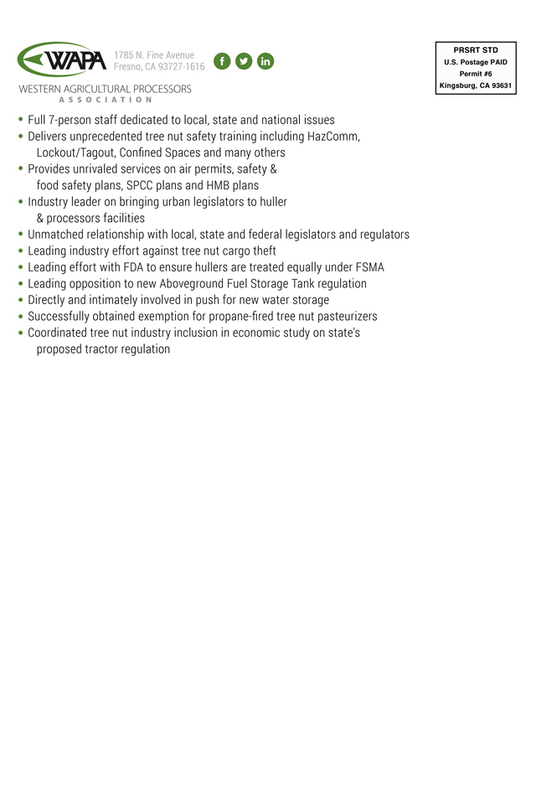 Additionally, their vast expertise on safety, air quality and burdensome over regulation is without comparison to any other organization representing our industry. 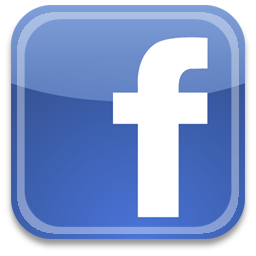 They do an exemplary job!" 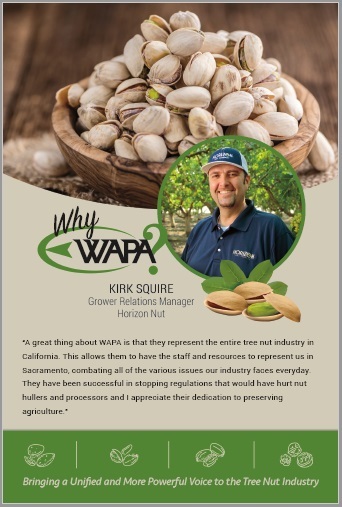 The Western Agricultural Processors Association provides unmatched services and representation for hullers/shellers and processors of almonds, walnuts, pistachios and pecans.